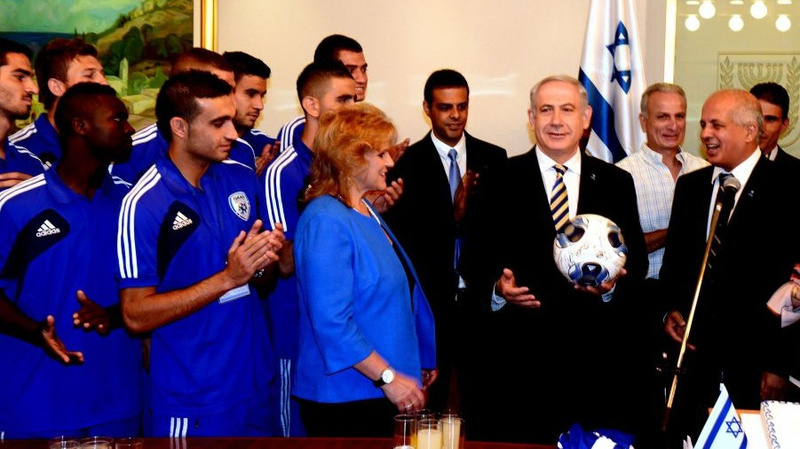 Palestinian footballers are routinely forced to endure Israeli military raids and tear gas on our fields, denied by Israel our right to travel to matches, and have seen our teammates killed and our stadiums bombed. Adidas relies heavily on football league and club sponsorships to raise its brand awareness. However, being associated with the IFA as it tramples Palestinian rights will implicate Adidas in Israel’s egregious human rights violations, including illegal settlements, home demolitions, and land grabs throughout the occupied Palestinian territory.